Past the initial novelty, is demand still there? Snap has announced its Spectacle sunglasses are now available for purchase online. Previously, the video capturing wearables were only sold through vending machines, available for about a day at a time in iconic locations throughout the U.S., as more of a marketing stunt than an effort to sell many of them. The company did create a lot of buzz with its experiment, and followed up with a permanent store in New York City which attracted long lines at first. 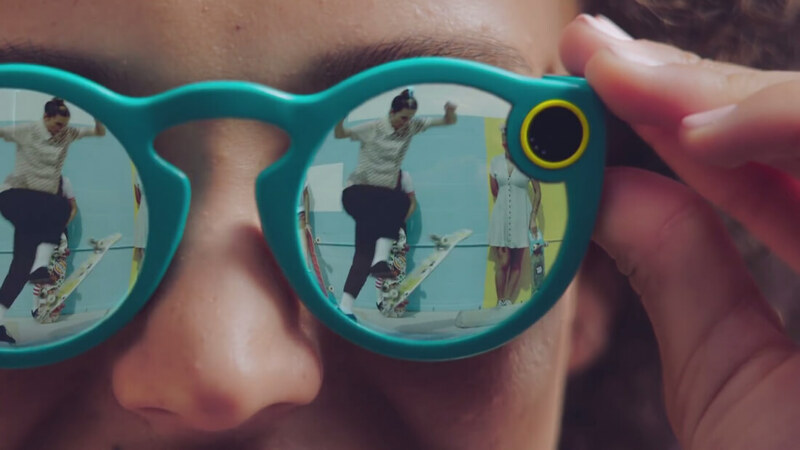 But as the novelty and scarcity wears off, they are looking to “significantly broaden the distribution of Spectacles” ahead of their IPO. The $130 glasses are available in black, coral or teal and have what Snap Inc. calls “one of the smallest wireless cameras in the world” integrated into them. Pressing a button near the hinge records 10 seconds of video, during which time a ring of LEDs will light up. The device connects directly to Snapchat via Bluetooth or Wi-Fi, and recorded footage is transferred directly into the app. The Spectacles have an 115-degree field of view and captures footage with a fisheye-style look. Shipping is available to US addresses only and up to six Spectacles can be ordered per address/person.